Throughout the 2000s, the Los Angeles Lakers and San Antonio Spurs reigned supreme over much of the Western Conference. 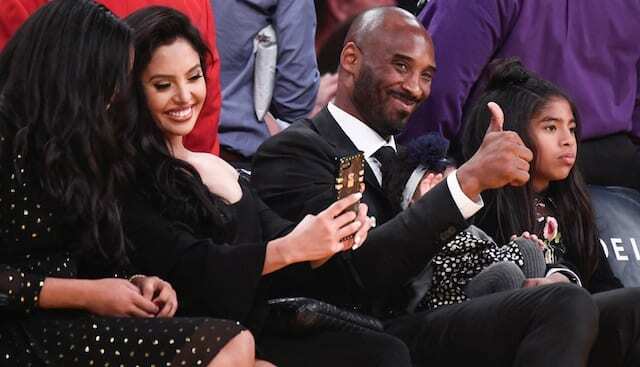 With seven championships between them, there wasn’t much coming in the way of NBA legends Kobe Bryant, Shaquille O’Neal, and Tim Duncan. There were many classic battles between these two historic franchises, with one specific bout occurring on March 31, 2002. The two foes met at Staples Center in the thick of a playoff race. The 51-21 Lakers stood as the clear favorites in the NBA, eyeing a third straight championship. At the same time, the 49-23 Spurs resembled one of the few legitimate threats to Los Angeles, with a Hall-of-Fame cast. Los Angeles delivered the first punch of the game, coming out of the first quarter with a 23-22 lead. 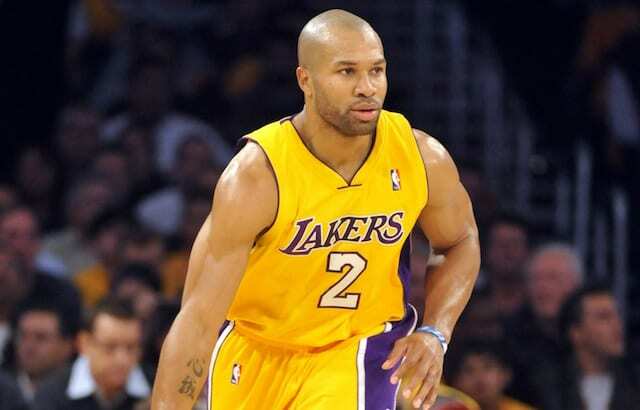 The Lakers’ first points of the night came from Derek Fisher, who would also prove to be quite the closer as well. After a stagnant period with little scoring, Bryant took matters into his hands by collecting the final 11 points of the first. From there, the Spurs rebounded with an impressive second quarter, outscoring the Lakers by four and taking a three-point lead into halftime. It was a well-balanced attack, with Antonio Daniels, Bruce Bowen, and Duncan leading the charge. 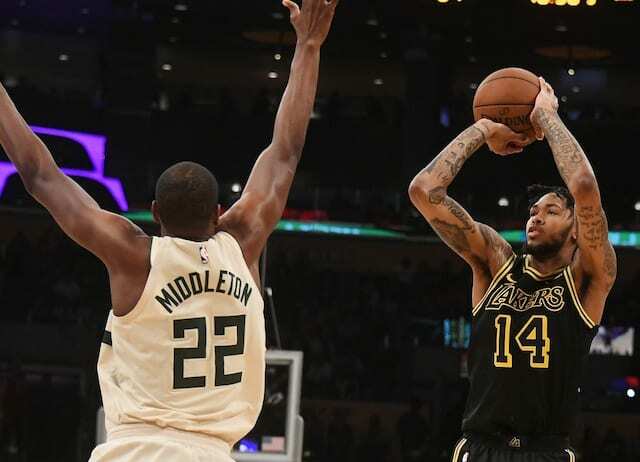 For the Lakers, O’Neal was up to seven points of his own, while Robert Horry contributed six points by spacing out the floor. The title contenders traded punches in the third quarter, with Bryant and O’Neal combining for 16 points, which Duncan single-handedly matched. The Lakers often faced a mismatch at the power forward position during their dynasty years, especially when pitted against the likes of Duncan, Chris Webber, Kevin Garnett, and Dirk Nowitzki. However, with constant adjustments, Los Angeles was able to stifle Duncan and force his teammates to meet the challenge of stepping up. There were a total of four technical fouls during this heated game, with three from the Lakers (Devean George, Rick Fox, O’Neal) and one via the Spurs (Bowen). Down by three, the Lakers slowly mounted their comeback, one which took until the final possession. Steven Smith nailed a 3-pointer with less than three minutes remaining, giving the Spurs a 95-89 lead. From there, O’Neal was able to find Fisher open for a clutch 3-pointer, while a pair of Horry free throws trimmed the Spurs’ lead to a single point. Both teams would then go scoreless for almost two minutes. The final blow came from Fisher, who was the recipient of two free throws following a loose ball foul on Malik Rose. Fisher stepped to the line and knocked down both free throws with 15 seconds left, giving the Lakers a one-point lead. After a timeout, the Spurs final possession resulted with Duncan in the post, as O’Neal blocked his attempt near the rim to seal the deal. 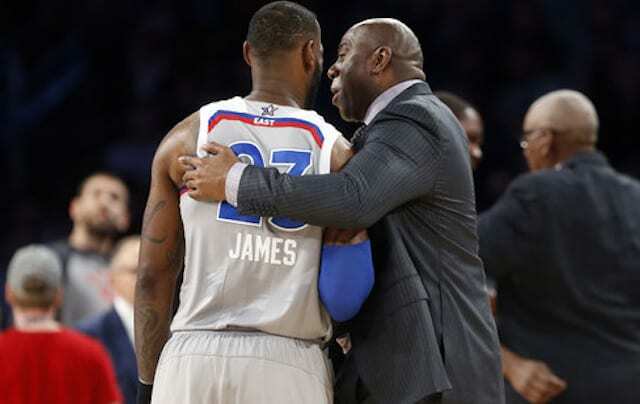 When it was all said and done, the Lakers bounced back for the 96-95 victory. Phil Jackson’s adjustments seemed to pay off as they limited Duncan’s effectiveness. After sinking his first shot of the fourth quarter, Duncan went 0-for-8, including a turnover and the final miss. On the other hand, O’Neal exploded for 24 points, nine rebounds, and five blocks, while Bryant concluded the contest with 31 points, nine rebounds and three assists. 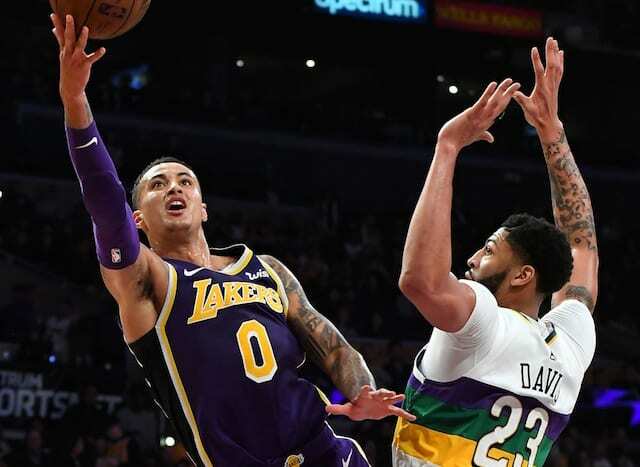 The nail-biter proved to set the stage for their meeting in the playoffs, with the Lakers emerging with a 4-1 series win in the conference semifinals. 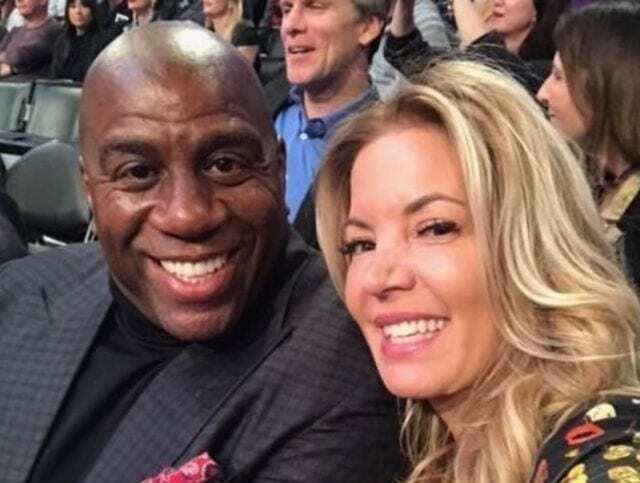 From there, they escaped the Western Conference finals with a Game 7 win over the Sacramento Kings before sweeping the New Jersey Nets in the NBA Finals.